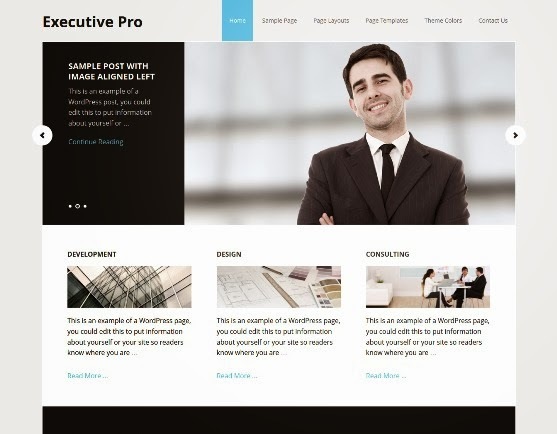 Executive is designed with the understanding that your most important projects needs to be front and center, strategically and expertly displayed. 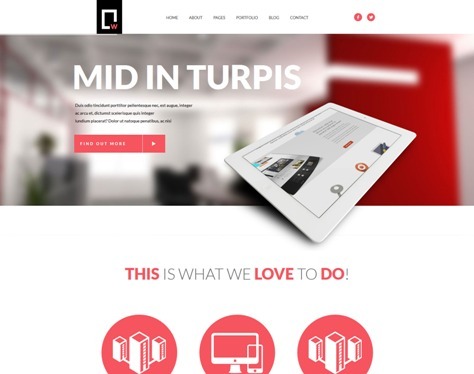 This elegant layout offers your clients and customers a premium experience to share your objectives and carry out your vision with authority. Show them you mean business. 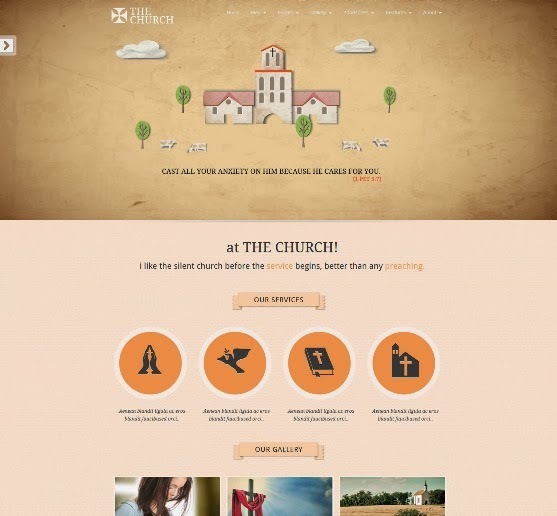 The Church Responsive WordPress Theme + Facebook Page Template. The Church is the high quality web-masterpiece. The main destination of this theme is to serve religion and charity organizations, churches etc. It also fits in many business branches.